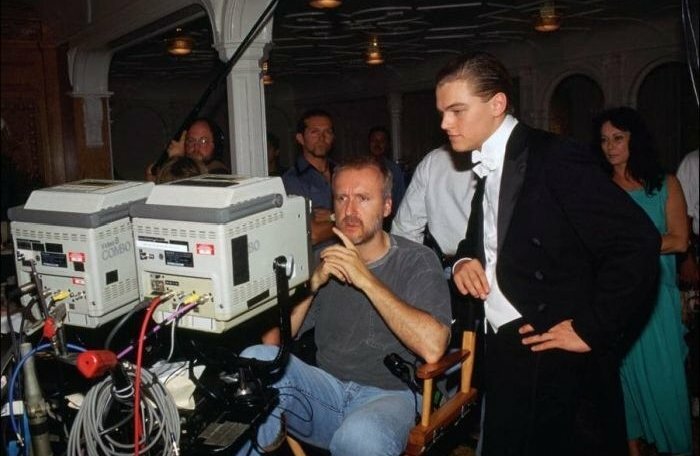 Don’t miss the trivia facts below the photos: When preparing for the James Cameron’s epic movie Titanic, the studios wanted Matthew McConaughey, but Cameron insisted on Leonardo DiCaprio. Oh, and there’s a great video towards the end. Enjoy!